Redmi S2 comes with a decent display size of 5.99 inches that makes it quite convenient to carry. It has got a capacitive display and HD screen with an amazing resolution of 1440 x 720 pixels. The device comes with three different card slots that take Nano SIM cards just like other smartphones of the current generation. 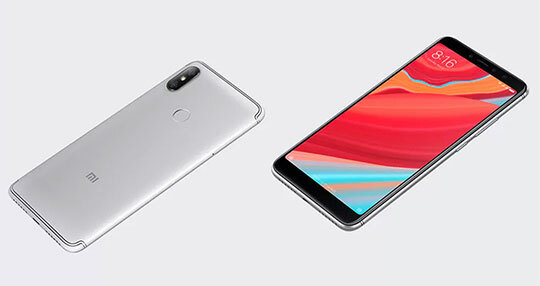 Just like Redmi 5 Plus, Redmi Note 5 and MI A1, Redmi S2 is powered by the performance-oriented processor of Qualcomm Snapdragon 625 (MSM8953). This Smartphone features 3GB RAM and 32GB of ROM. The memory storage can be expanded to 256GB with an external memory card. All this combination allows this device to get an amazing stability and speed. 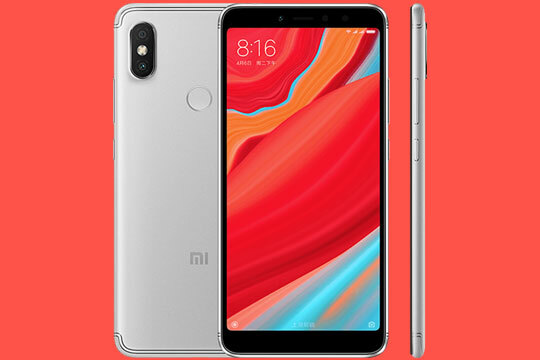 Xiaomi Redmi S2 also brags about its unique capability to achieve the perfect balance between power consumption and performance. It can play all the applications very smoothly and also offers efficient gaming experience to users without any kind of interruption. Redmi S2 features a latest operating system of Android that contributes to its performance to a significant extent. Recommended for you: A95X PRO Android TV Box with Voice Control – Feature Review. Xiaomi Redmi S2 brags about Li-ion battery of 3080mAh. It is more than enough to allow the user to keep running his favorite applications for a long time with optimum power consumption. 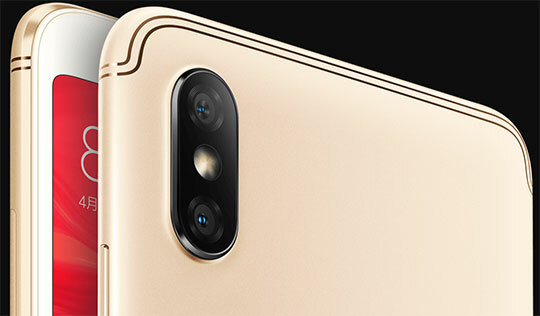 The front camera of 16MP is something that Redmi S2 highly brags about. It offers an ultra-high resolution that lets you capture photos of great quality even in low light condition. Above all, the Redmi S2 is packed with dual rare cameras of 12MP and 5MP. They have equipped with AI machine running algorithm which is difficult to find in any other devices. The Smartphone also offers highly perfect portrait mode. This 4G phablet has an ability to record the videos in a 4K format that makes it a preferred choice for photography lovers. Redmi S2 comes with AI face unlock capability that makes it extremely secure and safe to use. You can unlock this smartphone by simply opening your eyes. This feature lets the user protect data and other key information as no one can unlock it except a user. This fabulous Smartphone comes with multiple sensor options such as a gyroscope, electronic compass, distance sensor, G-sensor control, fingerprint recognition, accelerometer and many more. You may also like: The SJCAM SJ8 Pro 4K Wi-Fi Action Camera Review [Presale Started]. Currently, Redmi S2 is available in three different colors. The entire weight of the package box is 0.3200 kg that comes with a size of 7.05 x 6.73 x 1.69 (L x W x H) inches. When it comes to the weight of the main device, the count goes to 0.1650 kg that comes with a size of 6.33 x 3.04 x 0.32 (L x W x H) inches. You can get a lot of hint from these details about the portability of Xiaomi Redmi S2. When it comes to overall contents offered in the package, you will get everything that you can expect from a Smartphone of the current generation. The packages contain the main device, 1 back case, 1 earphone, 1 power adapter, 1 USB cable, 1 screen protector and English manual to facilitate convenience in usage. Xiaomi has already started getting a fabulous response from customers from China for the extraordinary Redmi S2. The device not only allowed the company to strengthen its portfolio of products but it also helps to boost the credibility in the minds of users about the brand image. Considering the kind of response, the Redmi S2 will get in future, Xiaomi will definitely look forward to launching more such mid-range smartphones in coming time. Xiaomi has already started getting a fabulous response from customers from China for the extraordinary Redmi S2. The device not only allowed the company to strengthen its portfolio of products but it also helps to boost the credibility in the minds of users about the brand image.